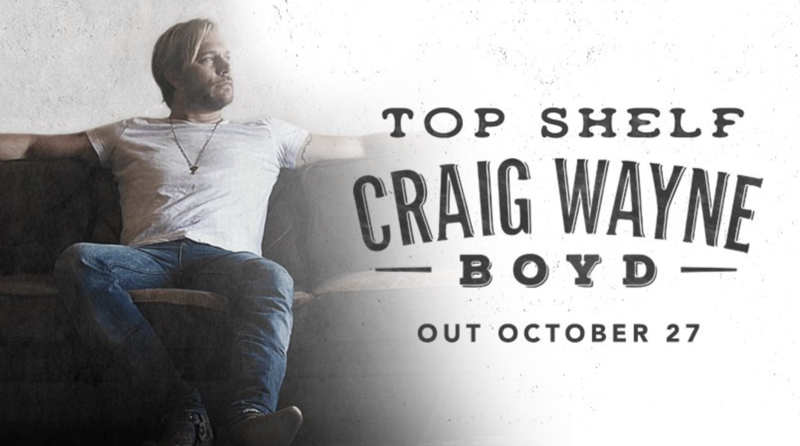 The Voice season 7 winner, Craig Wayne Boyd announced his new album Top Shelf will be out on October 27. Boyd won The Voice and instantly had issues with his record deal. Boyd spoke out about post Voice life a few years back. Blake Shelton also spoke to Ruben Jay about the post show contracts and his frustration. A little over a year ago, CWB had commented on a record deal or distribution deal that was in the works. Boyd told The Boot that he feels his wife brought sophistication to the album. The Voice Final Round of Auditions Live Blog! !